With over 65 years of experience in the fuel industry, we have become a leading supplier of commercial heating oil. Whether you need red diesel for your machinery or kerosene for your boiler, we are able to provide it all at competitive prices. Don’t miss out on our great rates. 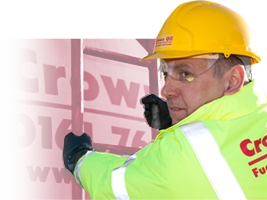 Give us a call on 0845 130 9777 and we will process your order today! 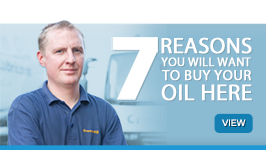 We pride ourselves on being able to provide high-quality oil to businesses all across the UK. Regardless of where you are based, you will be able to purchase our oil at competitive prices and have it delivered within two days maximum. 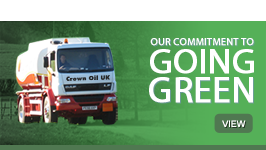 All of our fuels are available at competitive prices and we can deliver them to you within 48 hours. When you place an order with us, you will be given your own account manager that will handle everything you need. From placing another order to getting advice and support regarding your fuel supply, they will be your first point of contact. We have tankers in a wide range of sizes, which means we can reach your location no matter how remote it may be. 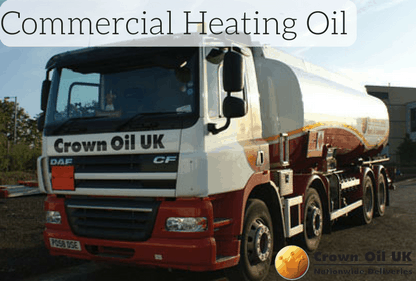 Need commercial heating oil urgently? With our emergency delivery service, you can get the fuel you need within 24 hours. Need assistance managing your fuel? With our fuel management systems, you can get your fuel topped up without having to worry about making regular checks. So, what are you waiting for? Get the commercial heating oil you need today! 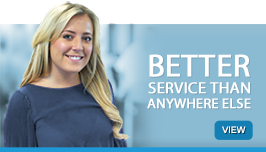 Call us on 0845 130 9777 or fill in the form on the right-hand side and we will get back to you as quickly as we can.